It is sure easy to get dehydrated! Whew! I am trying to stay healthy and I set a goal to drink one half of my estimated pounds I weight in ounces. This sounds easy, but for some reason, I have a hard time getting it all in. It is about the equivalent of 3 quart jars of water. For example, a 200 lb person would try to drink 100 ml of water per day. Water is necessary for all functions of the body. You can add flavor and healthy nutrients to your daily water intake by adding fresh fruit, herbs (tea), pink sea salt, extracts or a drop of a food safe essential oil. For a delicious treat, I like to add one drop of lemon essential oil to an 8 ounce glass of water for flavor and health benefits. 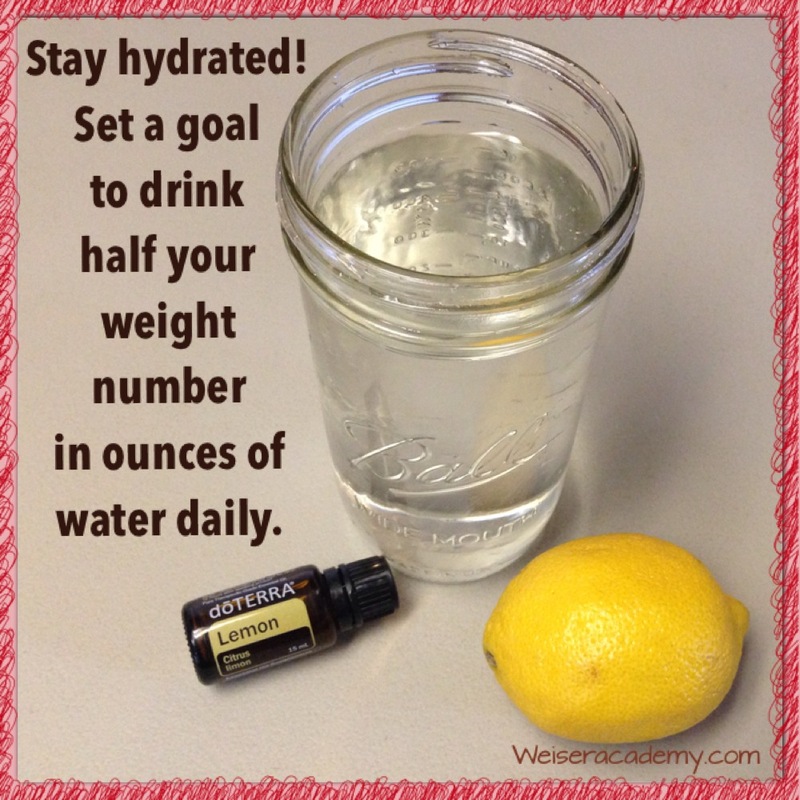 This entry was posted in Nutrition-Food-Recipes and tagged drinking water, Essential Oil, Faith, lemon, Water on August 11, 2015 by Melinda Weiser. 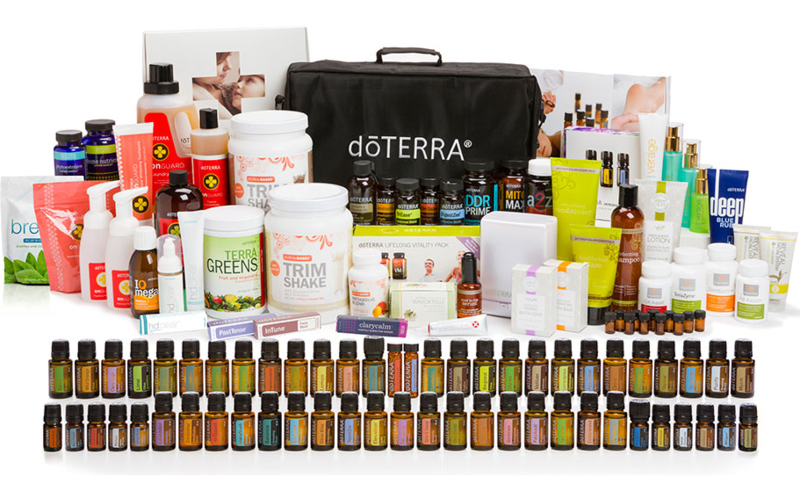 I am personally giving away a doTerra Introductory Kit of essential oils to every new person who joins me on this health and wellness journey with a Wholesale Membership by July 30th, 2015. 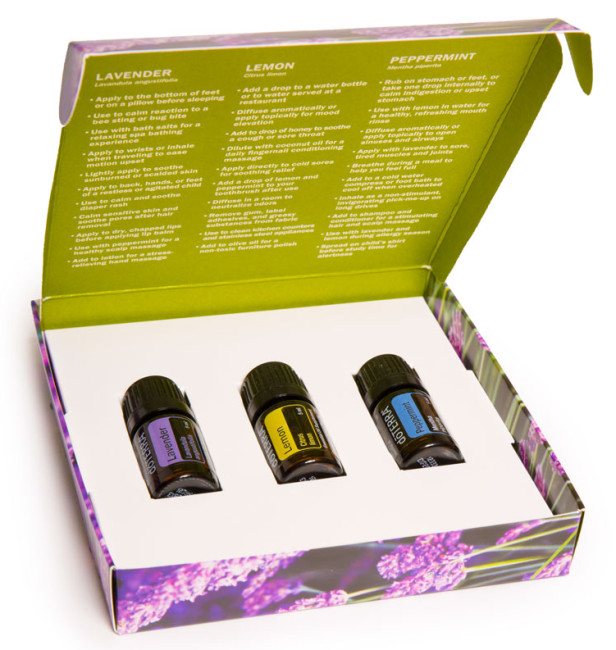 This kit includes a bottle of each of the 3 most used essential oils: Lemon, Lavender, and Peppermint. It also comes with instructions for a variety of uses from personal care to home care and everything in between. I am building a team of healthy minded folks who can encourage and support each other on the journey to a better life. 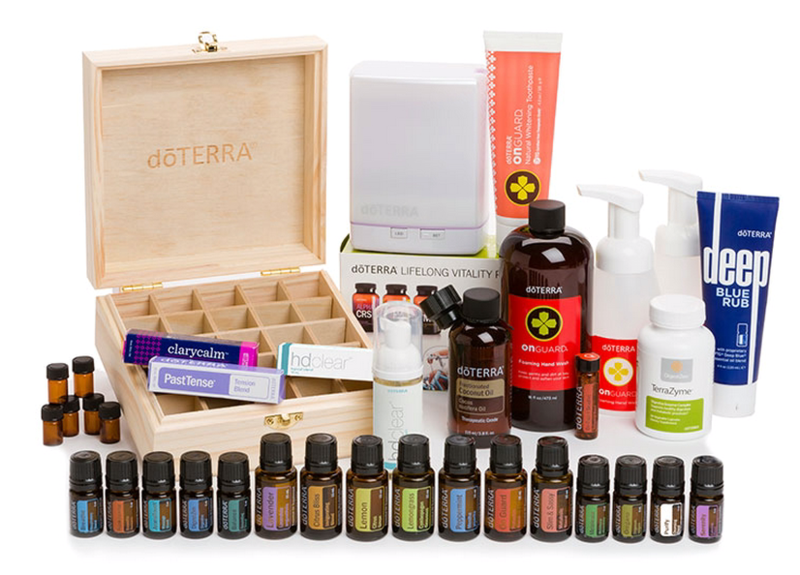 First of all, with doTerra Certified Theraputic Grade Oils, you can help yourself become healthier, boost your immune system, and clean up your act (what you put in your body and how you care for your body, your home, your kids, your pets, etc) with everyday essential oils and personal care products at wholesale prices. Health and wellness begins at home and you are making a wise choice to add essential oils into your health and wellness journey. Then as a member, you can get certified as a Wellness Advocate and help your family and friends become healthier too. Share the good news of your new cleaner and greener lifestyle with them. They will want to join you on the journey. Third, you can improve your finances. You can earn free product points (spend like cash) for all of your purchases. You can also earn money for your sales when others place orders with you. Wholesale Membership in doTerra is a win win for everybody! opportunities to travel, meet new people, and attend conferences too. Go to my doTerra Weiser Natural and fill out the information and submit your wholesale membership. When you join by JULY 30th, I will ship you the Introductory Kit to Essential Oils (retail value of $27) free as my special gift to thank you for you joining me. Be wise and be blessed!!! Please help me get the word out about this wonderful giveaway and share this post with your friends and family, your co-workers, groups you belong too, on your facebook page, etc. Thank you in advance. 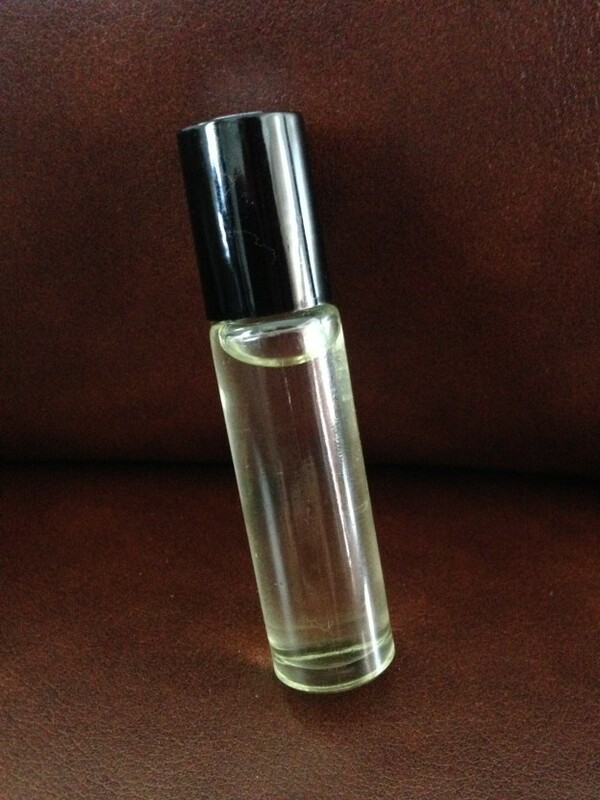 This entry was posted in Essential Oils and tagged Essential Oil, giveaway, green living, Health and Wellness, healthy living, introductory kit, new business, SAHM, small business, WAHM on June 26, 2015 by Melinda Weiser. Can it be that I am already in my 8th week of this get healthy challenge? I am just amazed at how fast the time is passing. I am so glad I chose to focus on health and wellness at the start of this year. It truly has been a learning journey that has blessed me and my family in many ways already. I have worked and done extensive research in health and wellness for over 25+ years, worked as a medical social worker and social service director, and also owned a health foods store in Indiana, and a healthy foods coop in North Carolina. I closed the store when we moved to NC, and closed the coop two years ago when we moved back to Indiana, and I have truly missed the variety of natural healthy people that I crossed paths with in both of these. Someday when my kids are older, I hope to go back to school and finish graduate school in Naturopathic Health Care and open a new healthy foods store again. I love working with a wide variety of health care providers that are interested in natural health care: nutritionists, midwives, massage therapists, physical and occupational therapists, chiropractors, herbalists, and more. Natural health care is very exciting to me, and I love to keep learning about our amazing bodies and all the wonderful natural ways we can care for them. I also love to help others and share this knowledge with them too. 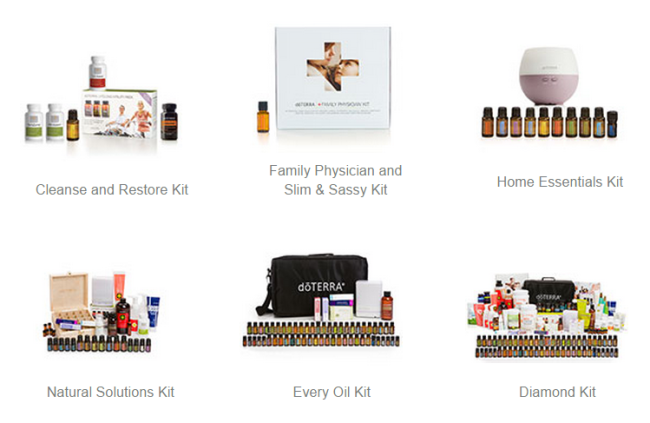 Three months ago, in December, I became a Wellness Consultant with doTerra Essential Oil company. doTerra has furthered me along in my health and wellnesss journey this year, including helping my family overcome winter illnesses, improved skin integrity of my hands and feet, and assisting me in weight loss and healing my adrenal and thyroid glands. Check out my Week 6 Update for more information about how supplements are helping me. Included with my doTerra enrollment kit was my own website storefront to sell products, access to doTerra’s online university to study and complete my Wellness Consultant Certificate, a beautiful wooden box containing several essential oils, and several healthy natural living products. I completed my studies at the doTerra Online University and earned my certificate. This training and the kit with all of this wonderful knowledge and great products have truly been a life changing tool for wellness in our home this winter. My husband and I both love this. It whitens your teeth naturally as it cleans them. It also provides antibacterial support for your teeth and gums and your over all immune system. It tastes wonderful and I love to kiss my husband after using this toothpaste! These are tiny soft gel beads that we take internally to fight off infections. If we feel like our immune system is under attack, we quickly take one a couple of time and it helps to fight it off. The beadlets contain wild orange, clove, cinnamon, eucalyptus and rosemary in tiny vegetable beadlets that melt in the mouth quickly to freshen breath and support the immune system. We often just swallow them and let them dissolve further down in our digestive system when we feel we are fighting an illness too. There is also a larger soft gel available that has On Guard plus three additional immune boosting oils designed for that purpose too. 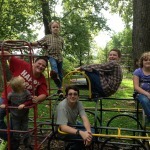 This winter, in early January, our family was hit by the resperatory flu. But it came and it went! When we began having symptoms, I gave everyone one in the family a beadlet, in addition to the other supplements we take when fighting an illness (elderberry extract, echinacia goldenseal extract, three B’s, vitamin C, vitamin D, vitamin A from fish oil) and staying hydrated, and daddy and I took the beadlets twice a day for two days. I also diffused On Guard essential oil blend around the clock. Several of our friends battled this flu illness for weeks, including some having to go to hospital and lots of medications. One friend is a nurse and she was even vaccinated, but she still got the flu real bad. Some of her coworkers were hospitalized up to 10 days. But not our family! Though the illness came on strong, with high fever, aches and pains, it quickly dissipated once our fevers were over. We had no further effects! No chest congestion, no further sickness. Praise the Lord! 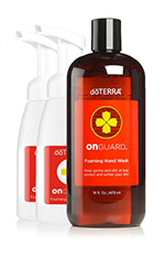 Safe non-toxic natural alternative to synthetic anti bacterial soaps. It smells wonderful! I feel so good knowing that my kids are using a natural cleansing product on their little bodies. This is a pack of three super food supplements to support the body’s nutritional and immune system needs. Included is a whole food formula of vitamins and minerals (MicroPLEX VMz), cellular vitality complex (Alpha CRS+), and an omega oil complex (xEO MEGA). Each of these formulas is designed to promote health in the body functions and includes botanical extracts and essential oils. These are some of the best quality supplements I have ever seen in my 25+ years of learning about health and wellness. I am going to post a more in-depth story focussing on these wonderful supplements. They are re-building something in my body that is allowing my heals on my feet to re-grow new skin and replace the rough skin. My finger nails are growing stronger and I am feeling more energetic using these supplements. This multi-enzyme blend supports healthy biochemical functions including healthy digestion of food nutrients and cellular metabolism of nutrients to energy. TerraZyme includes a variety of whole-food enzymes that help with digestion of proteins, fats, complex carbohydrates, sugars and fiber. As a side note, TerraZyme also help ward off a stomach illness. When a nasty stomach bug hit the whole family in February, I was cheif nurse made. The family illness caught me off guard, and I was cleaning up vomiting and diareah on the hour for several days, ehausted, and praying I wouldn’t catch it too. When I got my wits about me, I remembered that taking an enzyme blend could help reduce the effects. I started to feel the nausia too, so I took TerraZyme and I could feel it stop the nausia within a half hour of taking it, and I never threw up as everyone else in the house did. TerraZyme helped the stomach virus pass on through to the bowels and be eliminated. I still got a milder case of diareah lasting about one day, and several others had the diareah for several days, but the illness was greatly shortened for me. I am 100% convinced the enzymes prevented me from going through the vomitting and days of diareah that those who got the illness before me went through. This lotion style rub and the rollon is for soothing sore muscles and joints. It feels like cold and hot at the same time. My skin tingles when I apply it and my muscles relax. My husband loves the way it relaxes his tense muscles after a stressful day at work. He also had a sore lower back after lifting something heavy, and we rubbed Deep Blue on him and he was able to go to sleep and rest allowing his back to repair itself, and was good as new the next day. 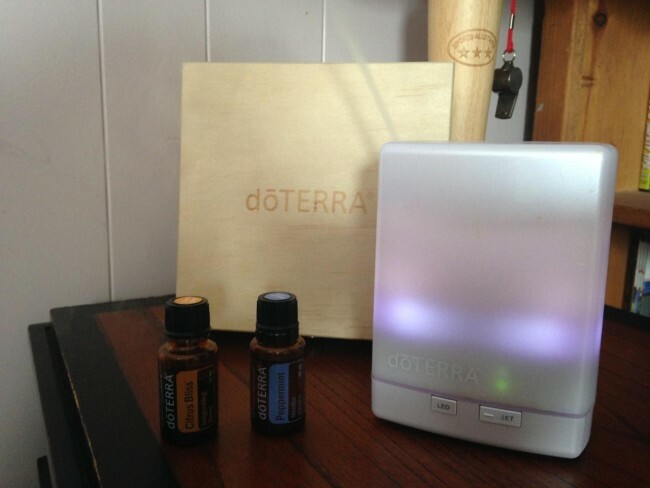 I love using my diffuser to diffuse any and all essential oils into the air. This technology is one of the most amazing little secrets of a healthy home. I remember as a child learning about pioneers burning herbs and sulfur to cleanse the air in the home when there was a sickness. That is essentially what a diffuser does and more. It sends the oils into the air to cleanse it. It also helps to manage moods and behaviors too. Diffusing oils is amazing. 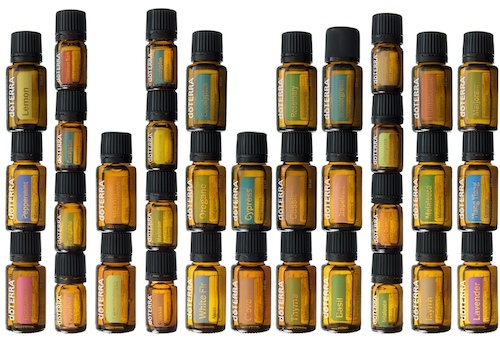 doTerra has a large number of Therapeutic Grade Essential Oils. Fruits, Vegetables, Herbs and Spices are Natures Medicine Cabinet. doTerra has captured these healing properties of plants in their essential oils. I have been studying and learning how to use essential oils to clean the house, create amazing massage oils and relaxing baths, as well as treat any and every illness that has come our way this winter. Encounter the respiratory flu? no problem! Encounter the stomach flu? no problem! Encounter a head ache? no problem! Encounter an ear ache? no problem! Encounter a sinus infection? no problem! I have also learned to use the oils for emotional well-being of the family too. 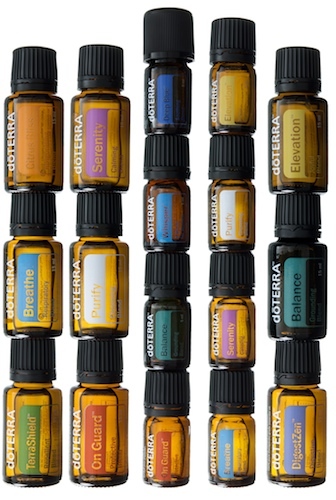 I can mix up my own oil combination blends, or use the wonderful blends doTerra already has put together for me. They have blends for everything: mood, aches and pains, breathing, balance, cleaning and purifying, digestion, headaches, calming, relaxing, first aid, skin care, anti-aging, weight loss, bug repellant, and more. Even as far as I have come in learning in my healthy living journey, I am just getting started! Learning about healthy living is a life long journey. 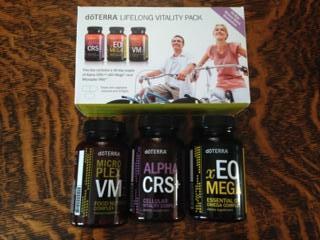 I have many more doTerra products on my wish list to further our healthy living journey. I am truly impressed with their quality. 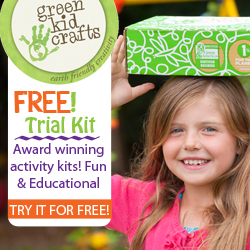 You can view their product catalog online for free and put together your own wish list. I will share more about the products I am using in upcoming stories too. Are you interested in health and wellness? Would you like to use doTerra products in your home? Drop me a note and let me know. Disclaimer: The information here is provided for information purposes only, has not been reviewed by the FDA, and is not intended to cure disease. Please consult your personal medical provider before making any changes in your lifestyle. Some of the links in this web site are affiliate links and are used to support the costs of running this web site. This entry was posted in 90 Day Challenge, Essential Oils and tagged Boost Immune System, diffuse, doTerra, enzyme, Essential Oil, natural, plant oil, remedy, vitamin, Weiser Natural, wellness on March 1, 2015 by Melinda Weiser.